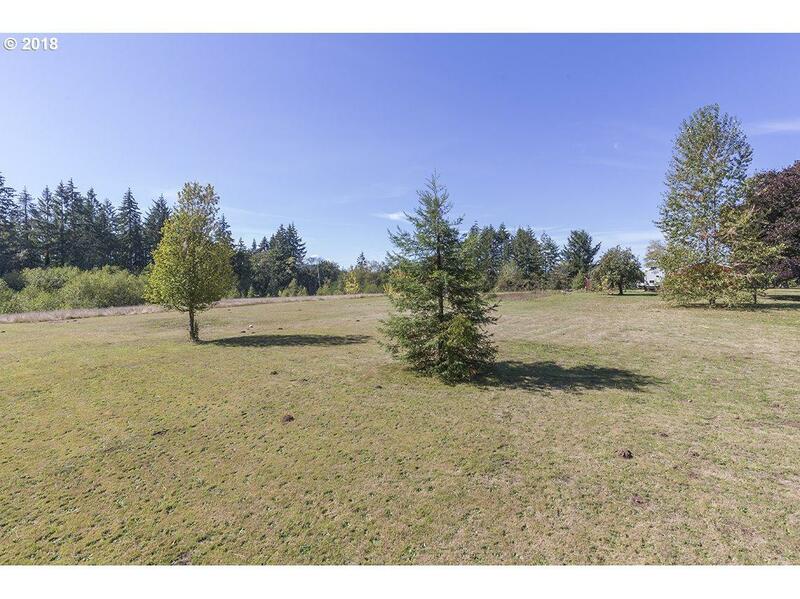 Beautiful 5-acre building site offering level pasture area and lined with trees. 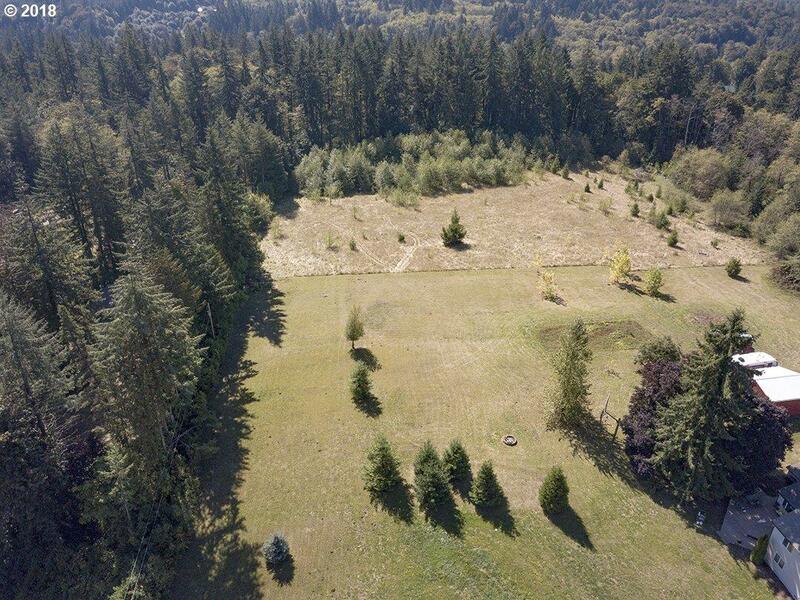 Plenty of area for animals or mini farm. Septic approved for sand filter system. 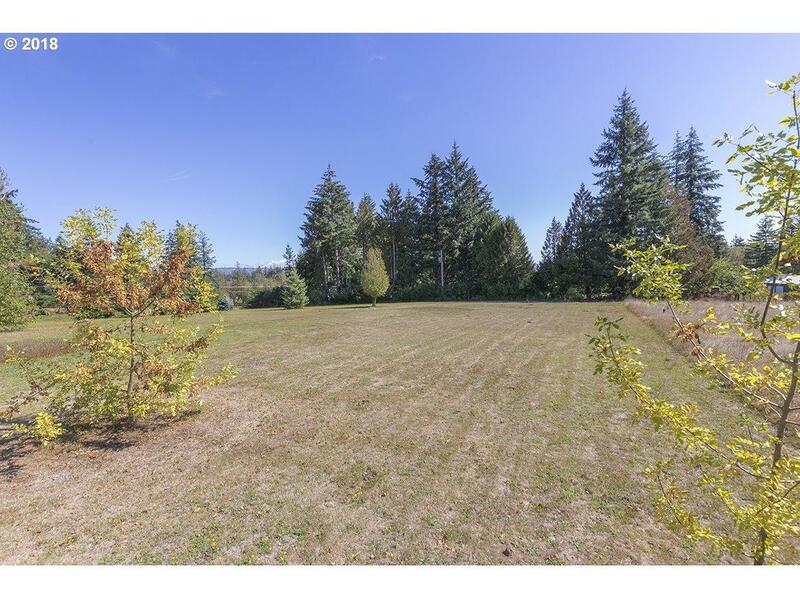 A wonderful spot to build your dream home! Manufactured home ok. 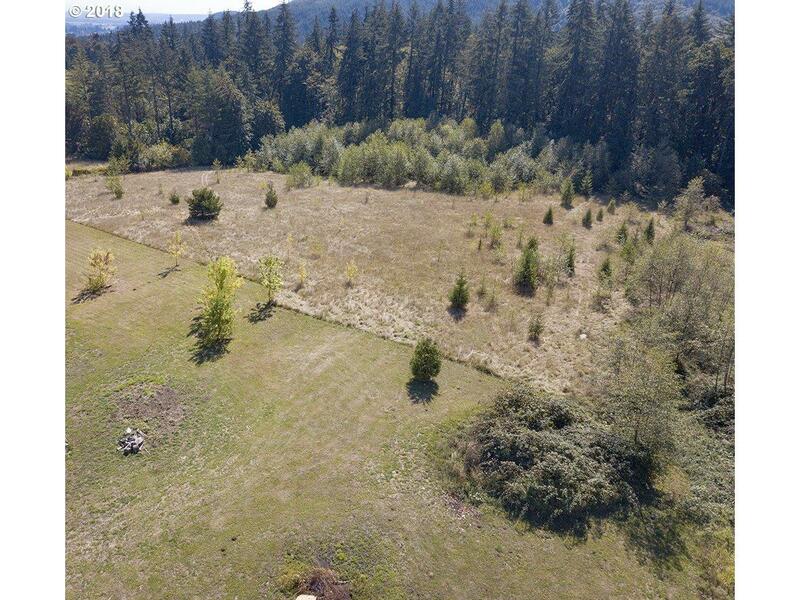 Located less than 2 miles from Hwy 30.